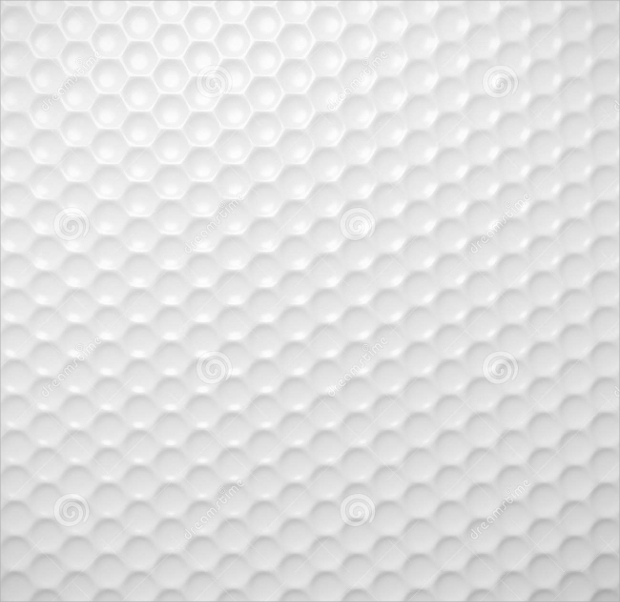 Looking for cool ball patterns and textures? 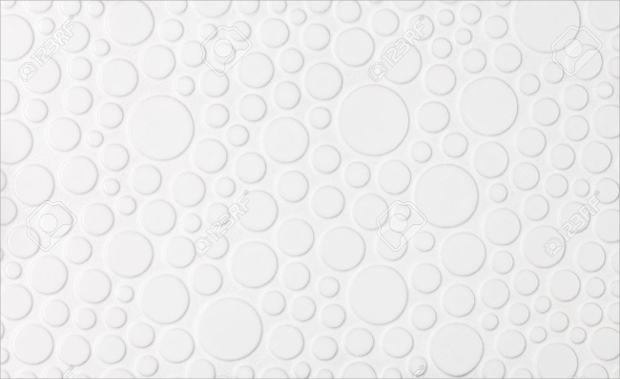 Imitating from real life objects and imagination, here is an incredible collection of ball patterns that can meet the requirements of your next graphic designing project. All the textures come in high resolution and will be a great way to create 2D prints and 3D model rendering. From football textures to cartoon illustration, we hope that a few from this list grab your attention! Designing a poster for the high school football club? This could be the exact background you have been looking for. 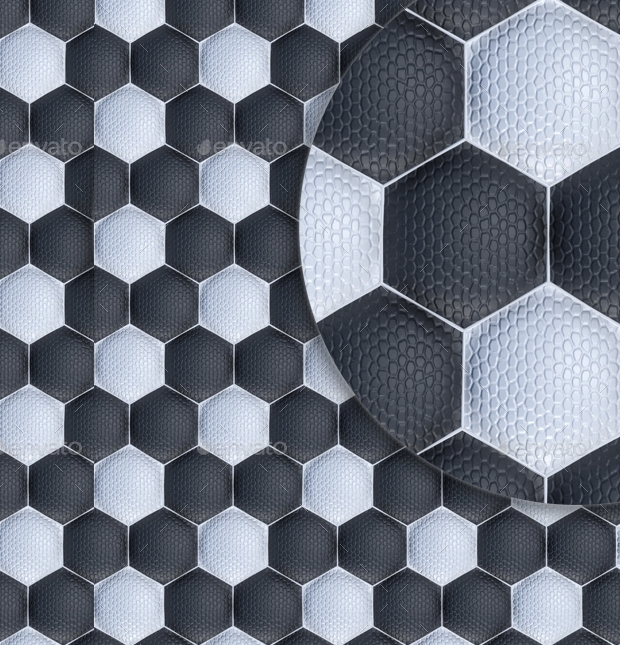 This soccer ball pattern brings in a texture that look close to real and thus can also be used in your 3D rendering environment. The file is offered as a high resolution EPS. 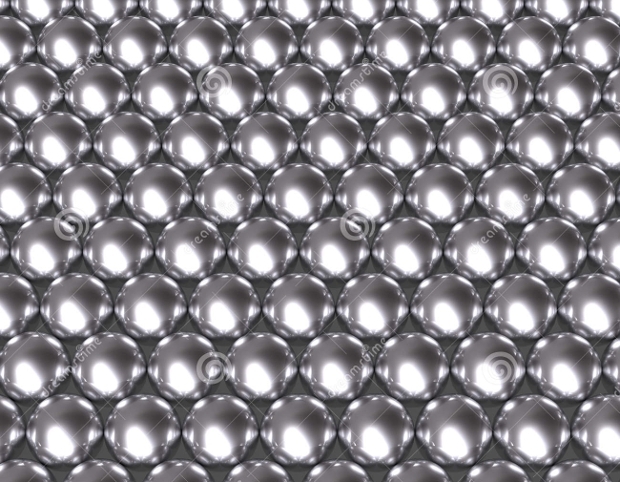 This pattern follows an impeccable abstract formed by a stainless steel ball. 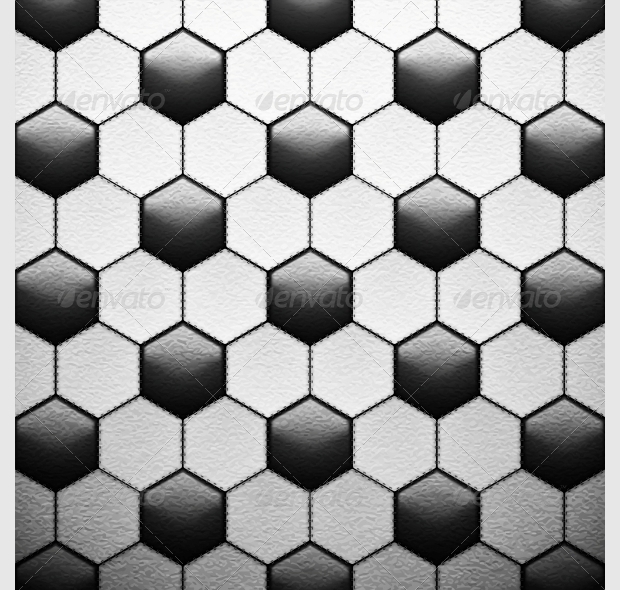 This vignette style pattern could be a great background for your unique poster or could be used as a texture for steel rendering in your 3D model. The pattern is offered in a grey scheme and can be put into a lot of applications. A unique composition for a basket ball close up, this pattern makes a unique design for your printing applications. 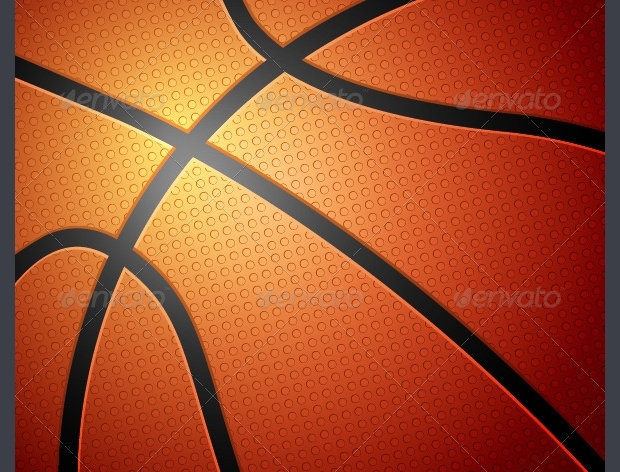 The image is offered as a very high quality EPS Vector and could be the background or your next sports poster. Any sports loving person would loves this realistic basketball grains! 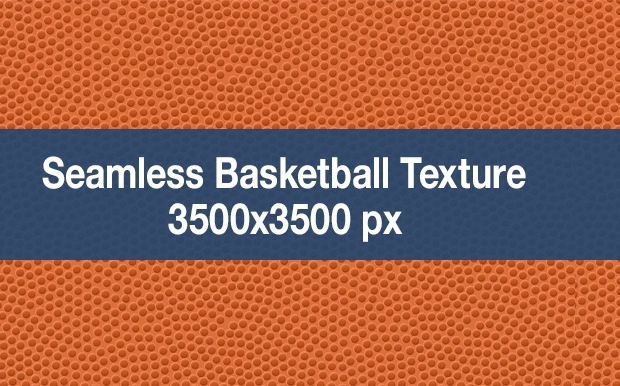 Representing the realistic texture of a basketball, this texture can be the poster background for your next sporting event or help you make your own basketball model in 3D applications like Max or Maya. Looking for a unique and high quality sports background? 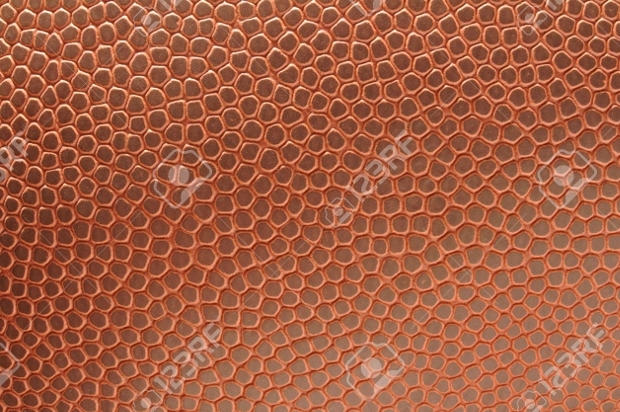 Here’s a leather texture, representative of football or soccer ball in a photorealistic way. The JPEG pattern is offered as an Adobe CS file and comes layered for complete customization/editing. Ever looked closely at a Brownball? If you haven’t, this is how it will look like! 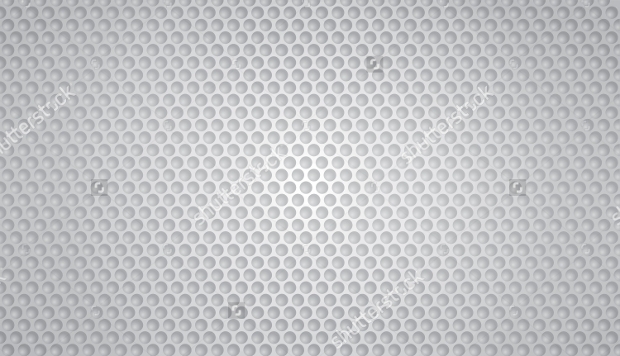 This pattern is seriously incredible and can be an ideal background for your next sports poster. 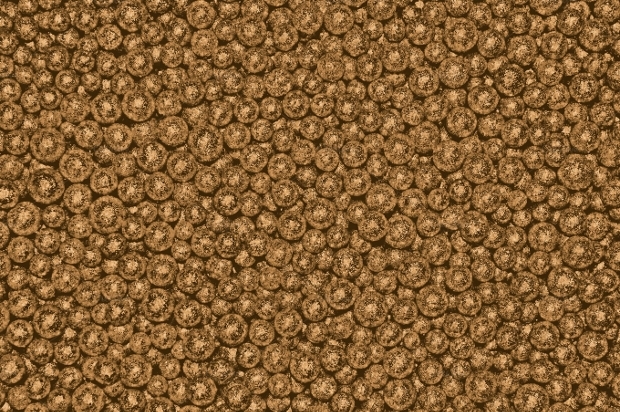 You can even choose to render your virtual Brownball using 3D editing applications using this texture. This is an incredible way to make your soccer poster look gorgeous. 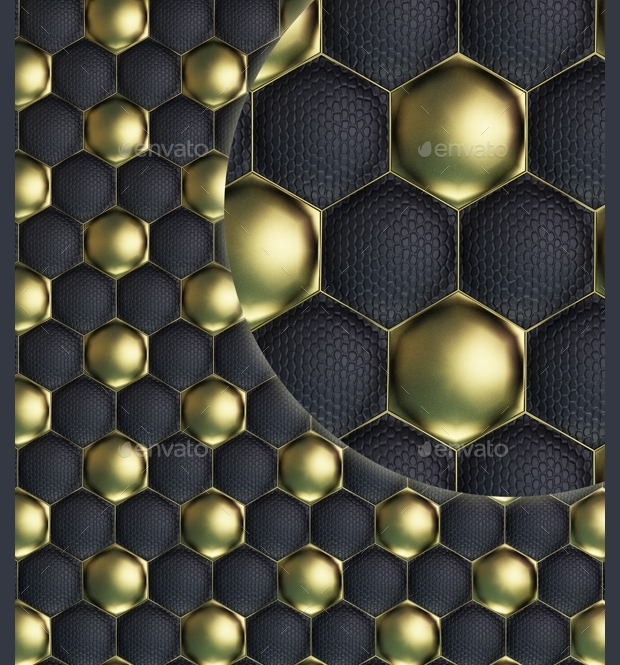 The black and gold combination looks fantastic and the bevel and shadow effect further makes the pattern alluring. 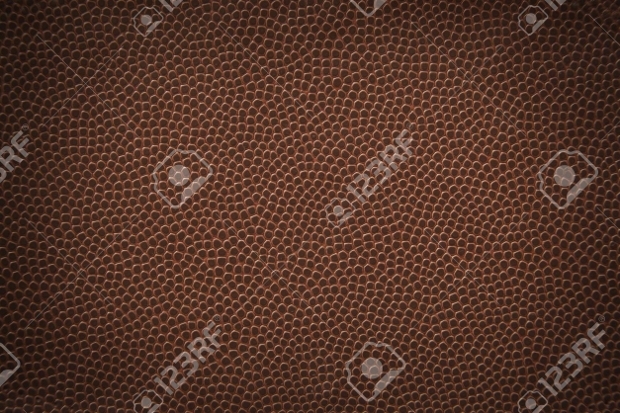 With all the realistic grains you would see in a leather soccer ball, this high resolution JPEG can be put into multiple usage. 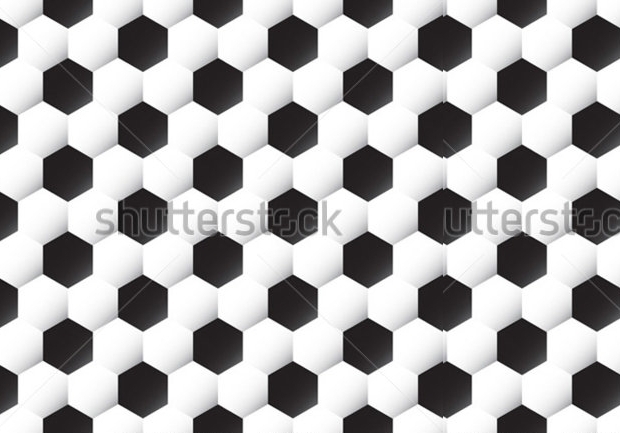 More of a pattern, this JPEG file could be said to be a balance between a real football texture and print ready design. 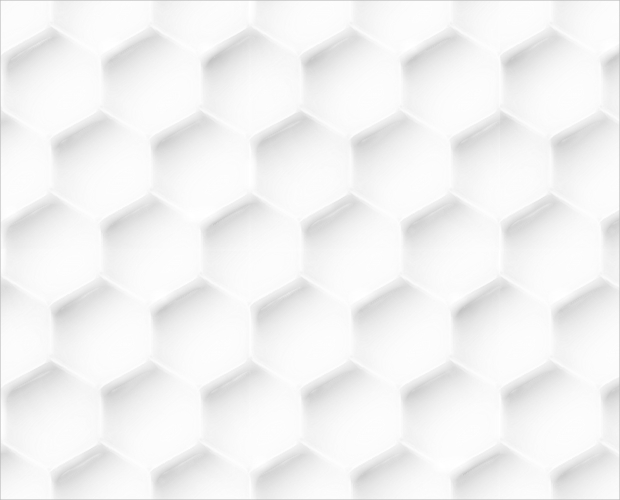 In simple words, this texture is a perfect balance between the real and the virtual texture you would expect of a soccer ball. The ball pattern comes without seams and comes in several high resolution sizes to meet various purposes. 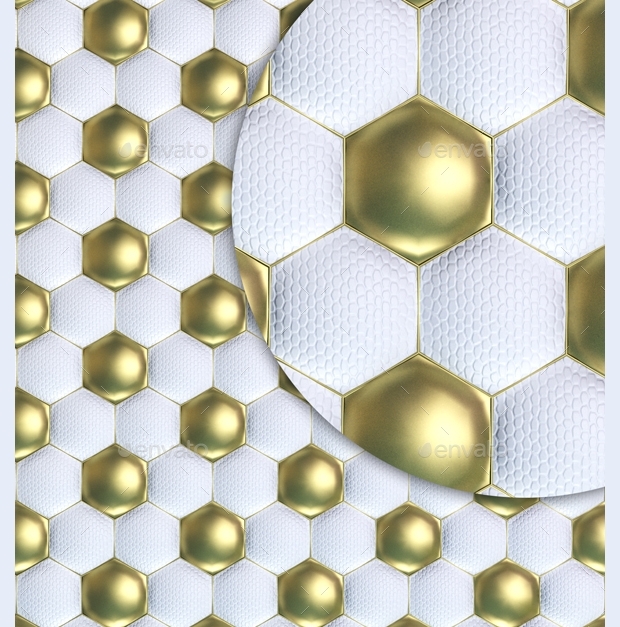 If you have loved our black and gold soccer ball design above, you will also love this white and gold alternative. 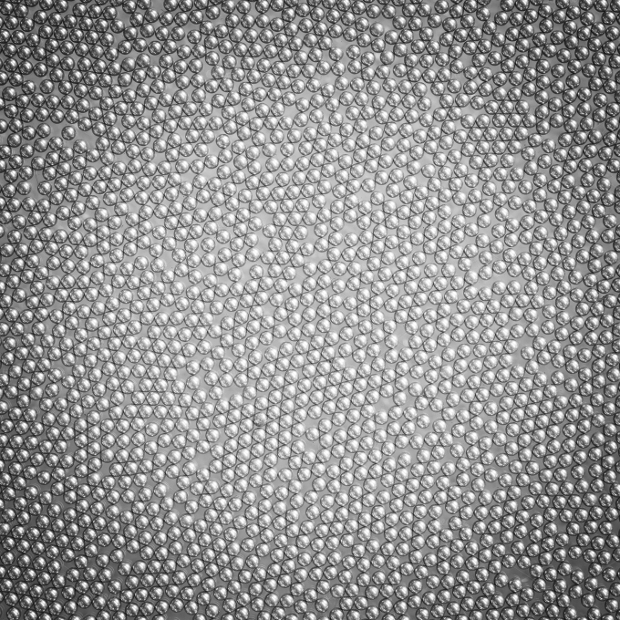 Ready with the realistic leather grains, the patterns create 3D like effect and will also be a perfect material for rendering 3D model for soccer balls. The high resolution JPEG is available in 4000×5000 PX dimension and can suit a range of applications. We are sure that you have got what you came looking for. Soccer ball patterns are common designing materials, not just for sports related projects but anything sporty! We would also love to hear your feedback on the above compilation.